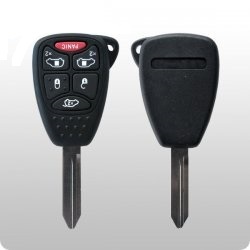 - Losing your only car key is going to cost you money, in some cases even a lot of money. 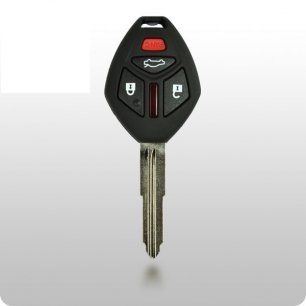 Getting another key made (copy your car key) before losing your only key can definitely save you money in a lost car key situation. 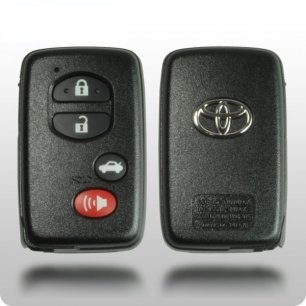 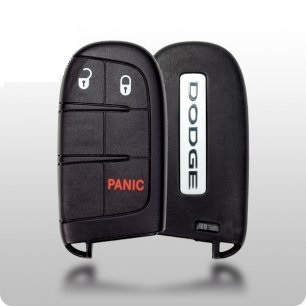 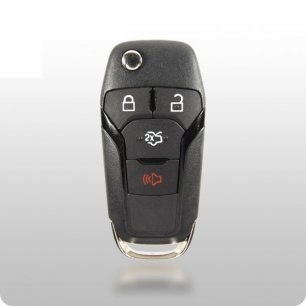 Newer car models have transponder / chip keys. 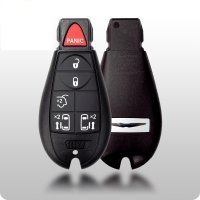 These are keys with electronic components built into the head of the key and your car computer needs to be programmed to recognize them in order to start the engine and be able to drive the car. 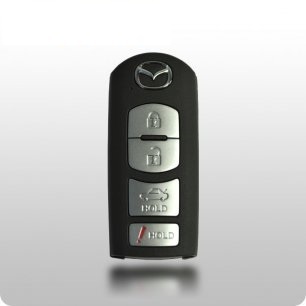 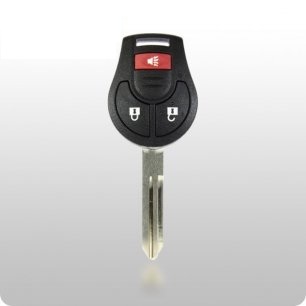 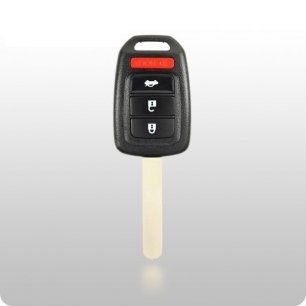 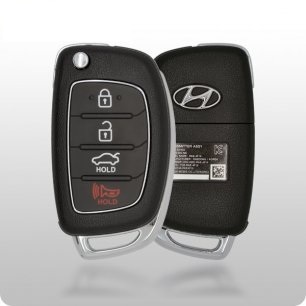 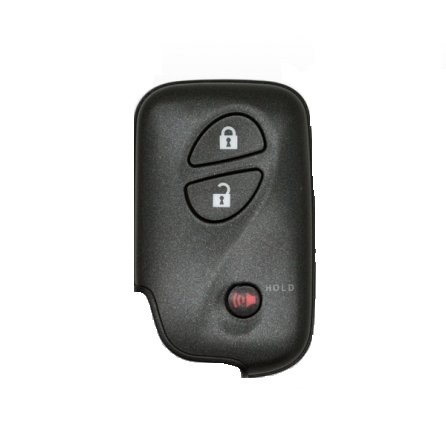 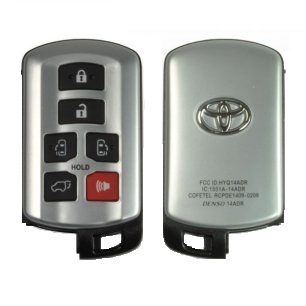 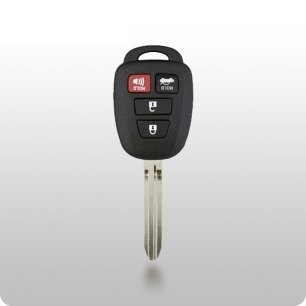 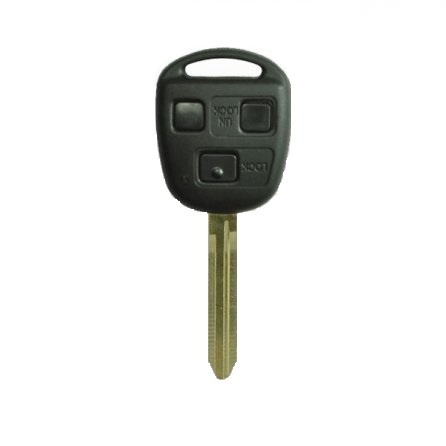 Even for cars with transponder keys you can get a mechanical key made which contains the cuts for your car key (key code) that will save you money by saving time and labor for the locksmith to obtain the key code or key cuts. 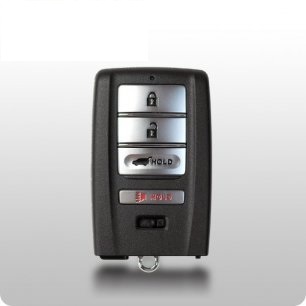 Should you lose your last working key, a locksmith won’t have to decode the lock or to pull your locks to make a new one. 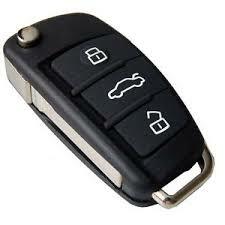 They’ll simply copy the mechanical key to a transponder key blank and program the key to the vehicle faster. 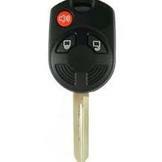 That mechanical key won’t start the ignition but it will also insure you are never locked out of your vehicle. 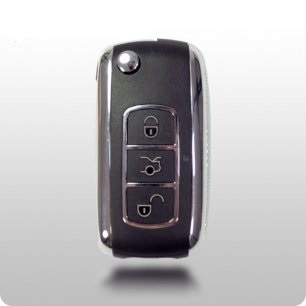 Its important to keep a copy of the mechanical key at home so you can use it to unlock your car door when you locked out of your car. 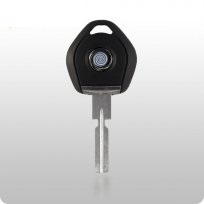 - Only keep a few keys on your key ring. 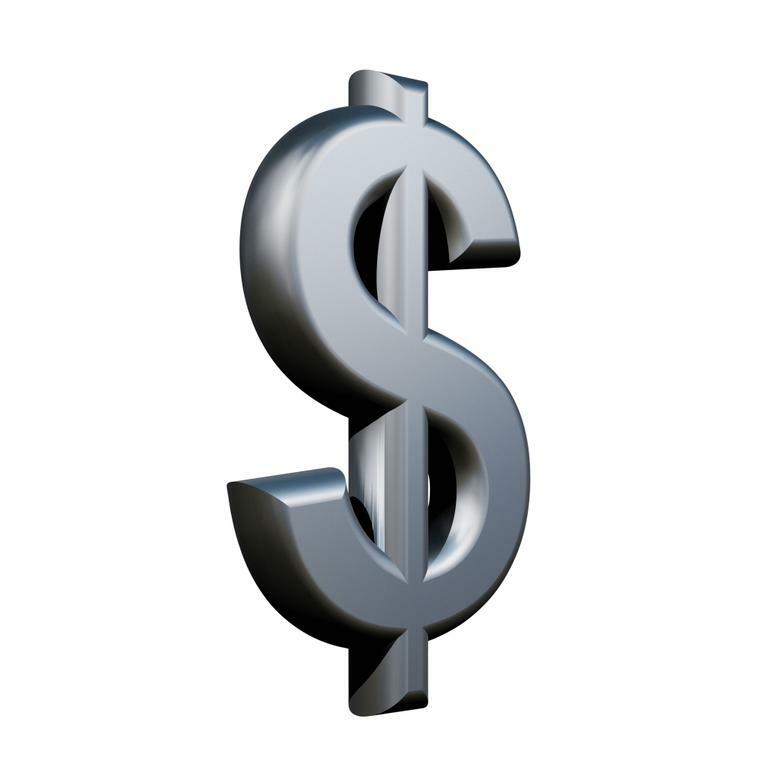 Many ignitions contain wafers. 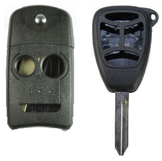 A heavy key ring will make the wafers wear out more quickly. 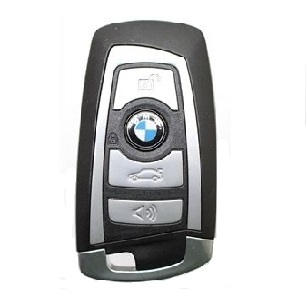 Once worn, the ignition will either not turn over to start position or it won’t let you pull your key out of it or won't turn over to off position. 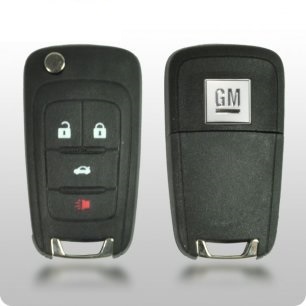 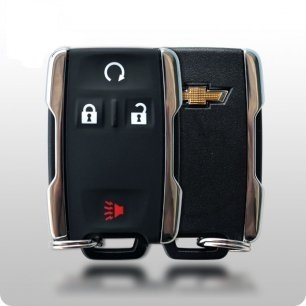 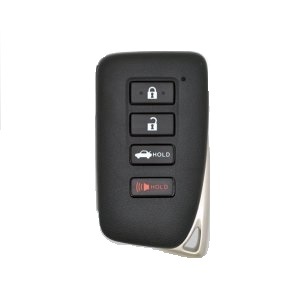 - Some car models like Ford, Lincoln, Mercury and some GM allow you to add and program up to two additional keys yourself as long as you have two working keys already. 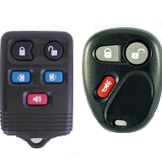 Should you not have two, they’ll need to be programmed by a locksmith using key programming tools.